Our LED spots are eye-catchers at your escalator. Due to a complete production at our company modifications and special-purpose solutions are feasible at any time. 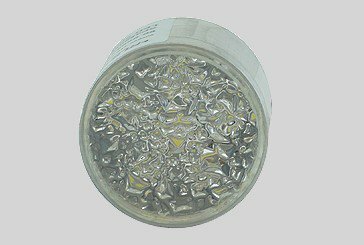 The LED spots are available in various colours. With our LED spots with a diameter of 28 mm special accents can be placed on the escalator. Through a complete production at our company, modifications and special solutions can be realized at any time. The LED spots are available in different colors. With our LED spots with a diameter of 38 mm special accents can be placed on the escalator. Through a complete production at our company, modifications and special solutions can be realized at any time. The LED spots are available in different colors. With our LED spots with a diameter of 38 mm special accents can be placed on the escalator. These variants are distinguished by a particularly low power consumption. Through a complete production at our company, modifications and special solutions can be realized at any time. The LED spots are available in different colors. We offer two different mounting sets for our LED spots. Each set is designed for mounting one LED spot.